Last week, Rep. Diane Black (R-Tenn.) introduced a FAIR-supported amendment to H.R. 5055, the Energy and Water Development and Related Agencies Appropriations Act, that would have denied federal funding to dangerous sanctuary city jurisdictions. 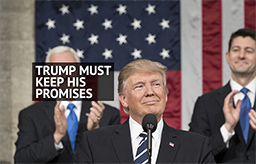 Specifically, the amendment prohibited the use of funds made available by the Act from being used to provide financial assistance to state or local jurisdictions that are not in compliance with federal law. 8 U.S.C. § 1373 prohibits sanctuary policies that impede cooperation between federal, state, and local officials when it comes to the sending, requesting, maintaining, or exchanging of information regarding immigration status. Under that provision, any federal, state, or local government entity or official may not prohibit, or in any way restrict, any government entity or official from sending to, or receiving from the federal government, information regarding the citizenship or immigration status, lawful or unlawful, of any individual. The amendment was approved by a near-unanimous voice vote. However, the underlying bill ended up failing 305-112 due to an unrelated, controversial amendment offered by Rep. Sean Patrick Maloney (D-N.Y.). House Speaker Paul Ryan (R-Wisc.) said that after the House returns from this week’s recess, the Republican conference will have a discussion about how to best move forward. 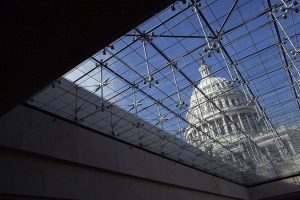 While the energy and water bill may be shelved for the foreseeable future, there are still several opportunities for the House to take back its constitutional “power of the purse” by passing amendments to other appropriations bills in order to prevent funds from going to sanctuary city jurisdictions. In fact, Rep. Paul Gosar (R-Ariz.) is leading the charge along with 42 of his colleagues. 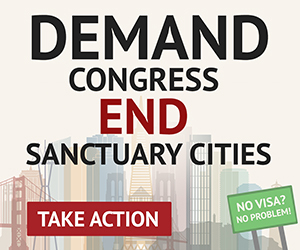 In late March, the group submitted a request urging key appropriators to include language in their respective bills that prohibits federal funds from going to sanctuary cities. FAIR supports Rep. Gosar’s efforts and submitted a similar request on behalf the organization. 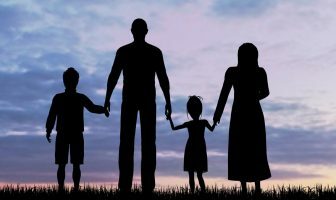 Sanctuary policies that impede the federal government’s ability to enforce immigration laws needlessly endanger American lives and all too often result in preventable tragedies. Simply, the 200+ jurisdictions that do not cooperate with the enforcement of federal immigration laws or refuse to honor federal immigration detainers should not receive any federal funding. 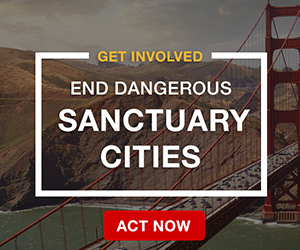 By denying important funding whenever possible, the House can address a critical public safety problem and send a clear message to sanctuary city jurisdictions that their dangerous policies are unacceptable. Paul Ryan is a SNAKE IN THE GRASS … !!!!! Another example of Ryan’s inability to implement the will of the voters who handed him a strong majority. Not One of the recent Democrat speakers would have been boggled at the means of passing such a bill, if they had wished to do so. I question Ryan’s will to pass this bill. He has been ambivalent on enforcing US law regarding immigration from the beginning, and is often a supporter of open-borders. In short, he needs to be replaced. 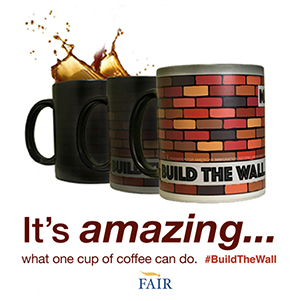 If we mention La Raza sponsored Judges like Trump U got stuck with…..these open border idiots defy immigration laws and encourage amnesty….Trump’s Judge gave an illegal immigrant an American University scholarship BTW. You GO TRUMP…..come Jan 2017 I want my income taxes REDUCED! That’s FAR more important MSM! Implement eVerify 100% and right now….end of problem.